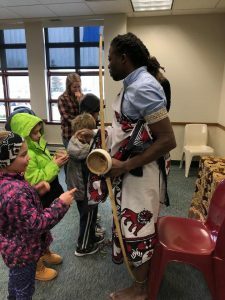 I had a great time sharing music experiences at the Anoka County Library, especially seeing children getting excited about instruments from my home country. 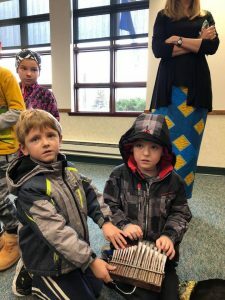 This is the best reward any musician can have–sharing with young musicians is far better than having a big stage or playing for a large audience. 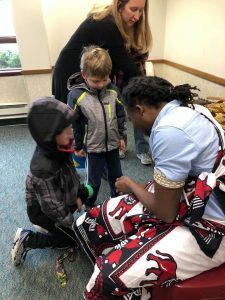 I am grateful for this special Saturday we were able to share together. 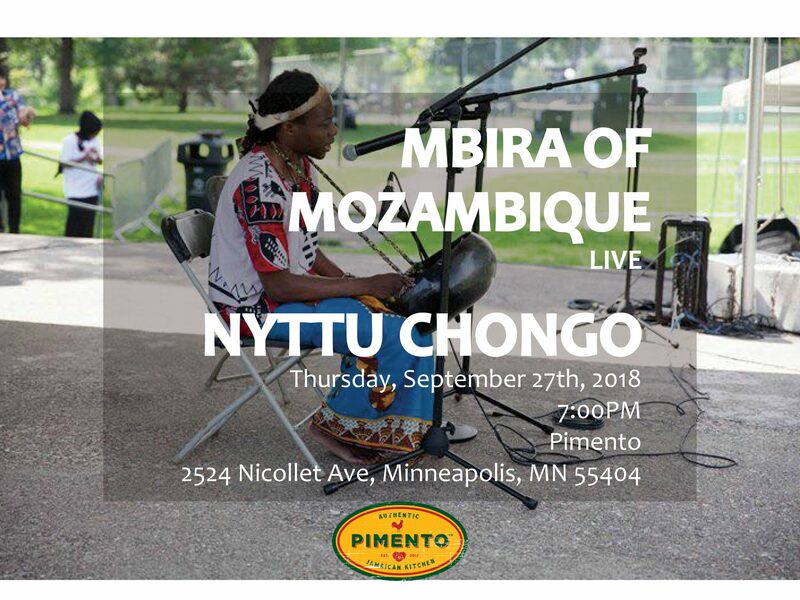 Join me at Pimento Jamaican Kitchen for a FREE show featuring Mbiras from Mozambique. 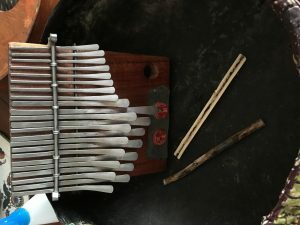 Here are a few sneak peeks at the instruments you will hear. 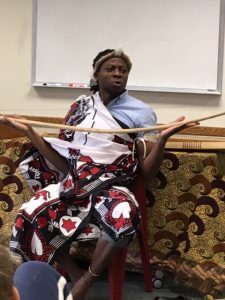 Thank you to everyone who joined us for Twin Cities World Refugee Day 2018. 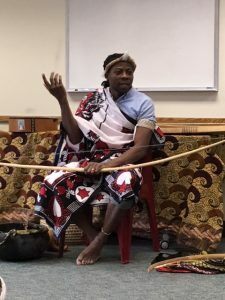 Once again, it was a beautiful day filled with music and culture. 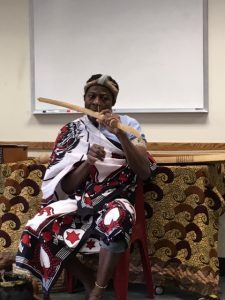 A special thanks to my friend, colleague, and incredible musician Clifton Nesseth for performing a piece with me this afternoon. 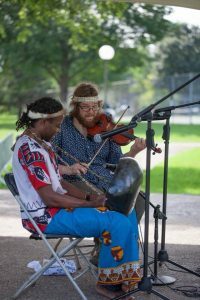 The performance at Mojo Monkey for Art-A-Whirl was different from every other show this year so far. 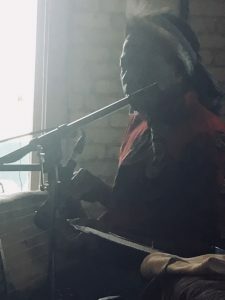 Rather than performing solo, this was a day-of improvisation performance with the owner of Mojo–Mark–and two musicians he collaborates with regularly. 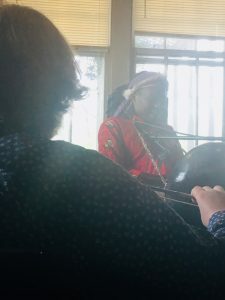 I discovered that my Mbiras sound beautiful with fiddle music–I am looking forward to collaborating further with the incredible Clifton Nesseth. 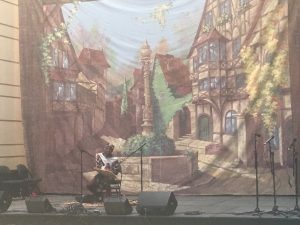 We took several videos of our performances that day, which I will upload here. 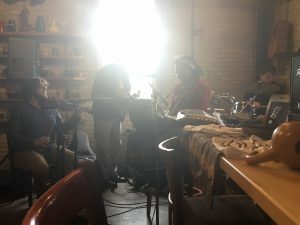 Mojo Monkey is an art-filled oasis in Northeast Minneapolis. 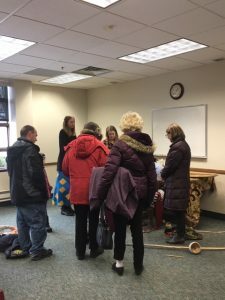 This group played together for the first time at the Saturday art-a-whirl festivities. Apologies for the poor lighting. 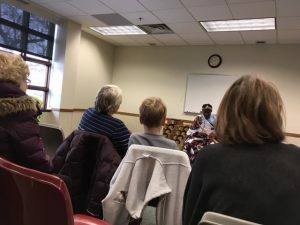 Thanks again for everyone who came out to the last few spring performances around the Twin Cities. Between the Festival of Nations’ lively crowd and Urban Forage’s quiet and thoughtful group, I am truly enjoying the audiences of Minnesota. 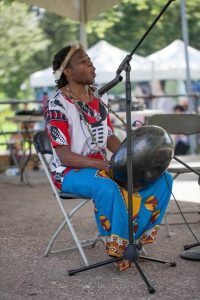 If you are looking for a festival atmosphere this afternoon, come out to Northeast Minneapolis for Art-A-Whirl. I’ll be playing from 2-4PM at Mojo Coffee Gallery, there might even be a few other local performers that jump in on this casual show. Come grab a coffee and see some art. Looking forward to seeing you there! 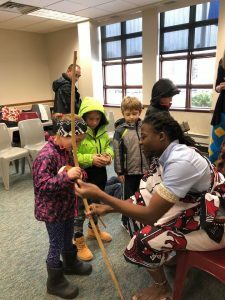 Thank you to everyone who came out to the Festival of Nations May 3-6th. 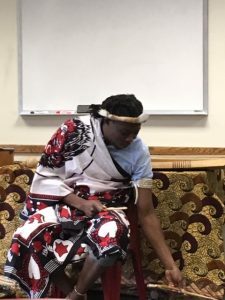 It was a wonderful celebration of culture and music from around the world. 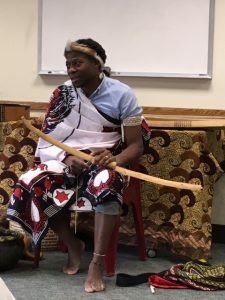 I was pleased to give more than 10 performances over the four days of the festival, and enjoyed meeting the other musicians performing pieces from Ireland, Laos, Bulgaria, and many other countries. 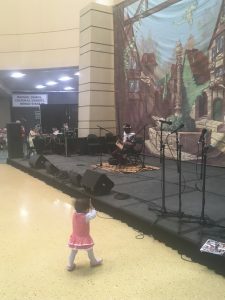 Some of the younger audience members really got into the performance. 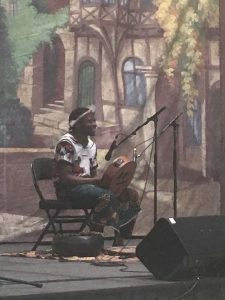 Performing on the Rwandan Inanga at the Festival of Nations, 2018. 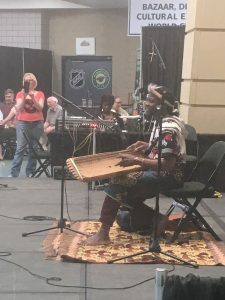 Nyttu Chongo performing on the Rwandan Inanga at the Twin Cities Festival of Nations, 2018. 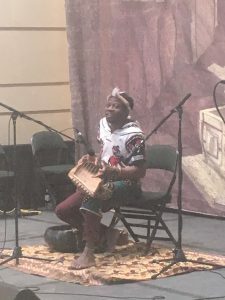 Nyttu Chongo performing a piece on the Inanga on the main stage at the Festival of Nations, 2018 in the Saint Paul River Centre. 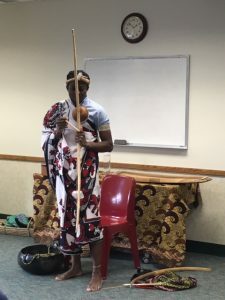 On May 3rd, I brought my Timbila for the day and performed several marrabenta pieces. 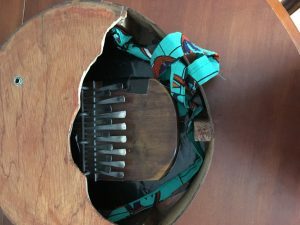 May 4-6th, I stuck to the Inanga, Mbira Nyunga Nyunga, and Mbira Dzava Dzira for a more calming, melodic effect. 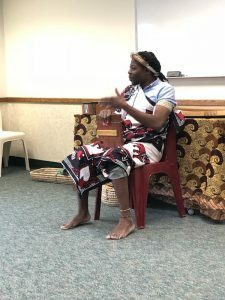 The Inanga was originally an instrument for the king, with the musician playing lullabies in private to help him drift off to sleep. The plucked harp carried nicely through the crowds of people shopping, eating, and visiting. 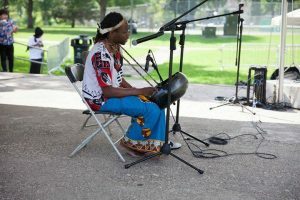 Nyttu Chongo preparing to play the Mbira Nyunga Nyunga on the small cultural stage at the Twin Cities Festival of Nations, 2018. 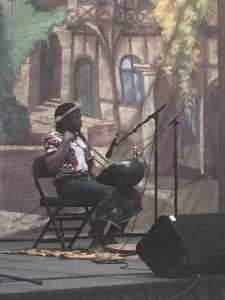 Nyttu Chongo playing the Mbira Dzava Dzira at the cultural stage at the Festival of Nations, 2018. 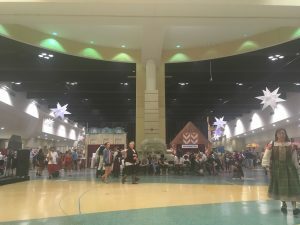 The Saturday afternoon crowd at the Festival of Nations, 2018. I am looking forward to celebrating springtime with everyone next weekend. 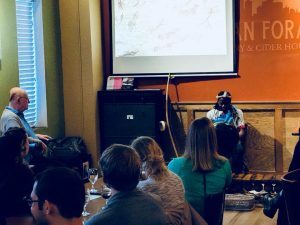 Come out for a relaxed evening at Urban Forage Winery & Ciderhouse. 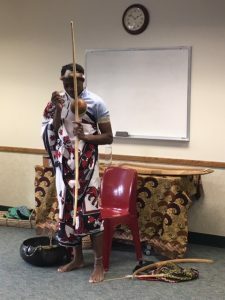 Here’s more about the performance from Urban Forage’s website. 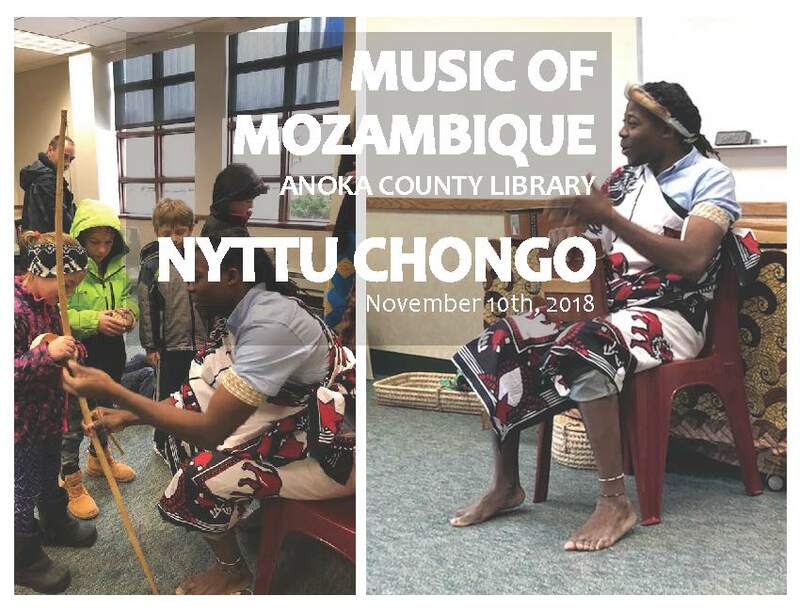 Nyttu Chongo brings music and rhythms from Mozambique, using traditional instruments such as the Mbira, Chopi Timbila and Inanga. 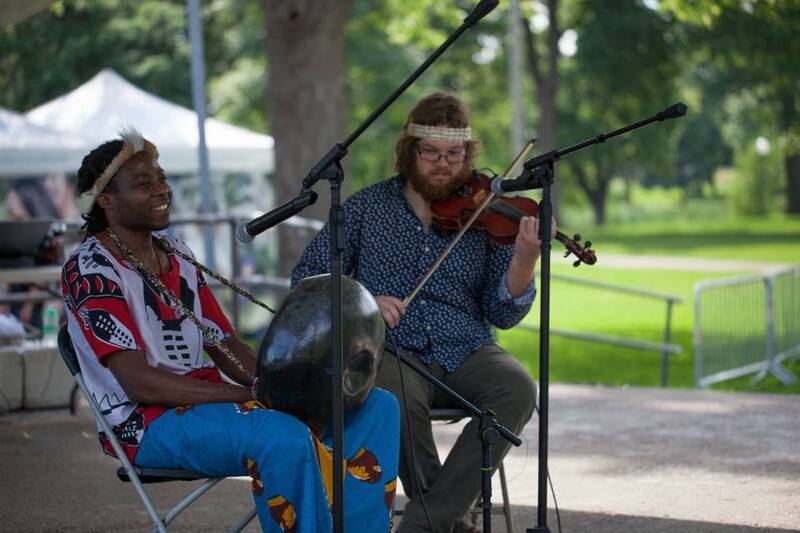 Nyttu brings sounds to the Twin Cities that have seldom been heard here before. 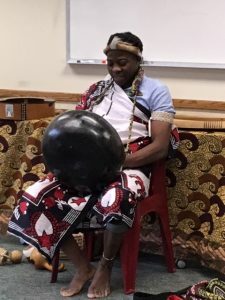 Come enjoy an evening of innovative and beautiful music from the southeastern coast of Africa. 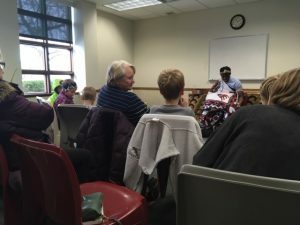 I have added several new performances to my calendar for March, April, and May. 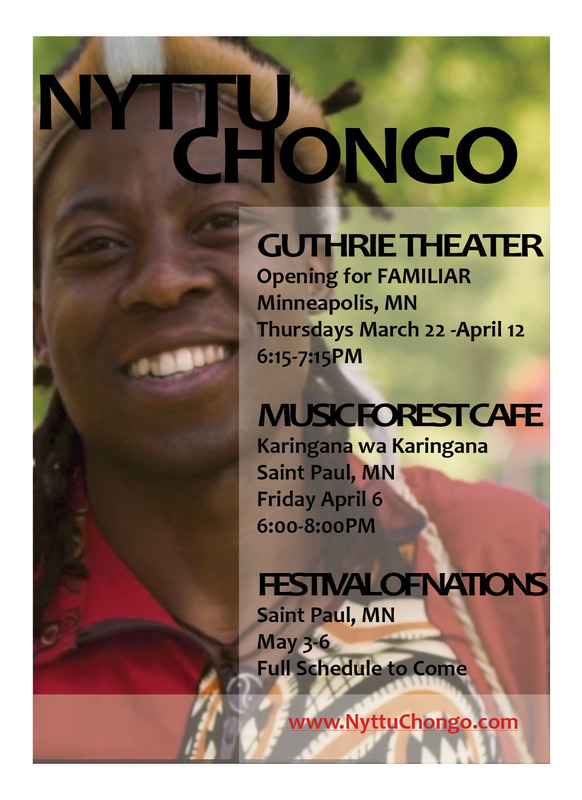 Please visit my events page for dates and times of performances at the Guthrie Theater, Festival of Nations, and more.